It is a fact that kings, princes, nobles and judges are not always viewed favorably by their subjects. Queen Elizabeth II is a notable exception. 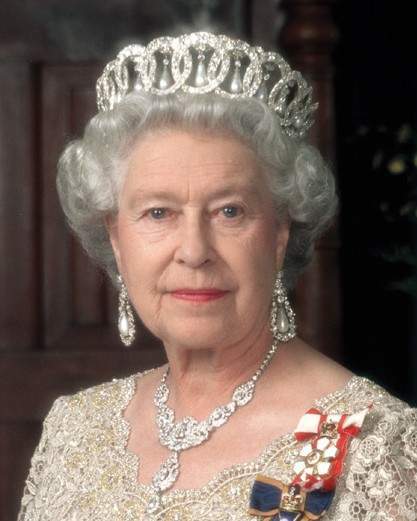 Incredibly she has served, rather than ruled, the United Kingdom for sixty years. At the age of eighty-six she is still faithfully serving her country, and working harder than many of her much younger subjects. Even Britons who are not Royalists cannot deny that the Queen has served her country well and with great wisdom. Although we are capable of great acts of kindness, history teaches us that we sometimes need saving from ourselves – from our recklessness or our greed. God sent into the world a unique person – neither a philosopher nor a general, important though they are, but a Savior, with the power to forgive. Words of wisdom such as these can only originate from the Source of all wisdom. If only such faith and wisdom was found in kings, queens, presidents, and prime ministers throughout the world. If only such faith and wisdom was found in us. This entry was posted on Thursday, July 17th, 2014 at 10:37 am	and tagged with Christmas, forgiveness, Queen Elizabeth and posted in Faithfulness, Wisdom. You can follow any responses to this entry through the RSS 2.0 feed.